My hubby and I finally found another show to binge watch, and since neither of us feels very well, it has made for the perfect Saturday afternoon. 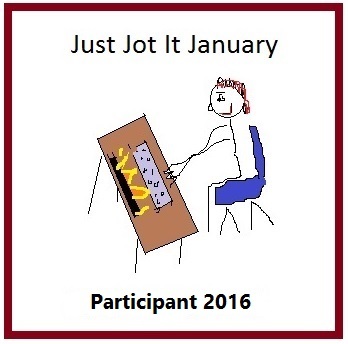 The other thing that was rather perfect this week was how I came up with the theme. I was watching World of Dance and when one contestant was being scored, a song was playing. I immediately fell in love with the song and was able to come up with the theme and my song at the same time! Don’t you just love technology these days? I was able to rewind the show and play it while asking Siri to name that tune. It took a couple of times, but she was finally able to tell me the song. With that, and without any further thoughts from me, let’s just get right to it. Let’s put on our thinking caps on, break out our playlists and get to work! Our theme for Song Lyric Sunday this week is street. I am going to Kansas City on this one, great prompt. Oh, here we go. You say ‘post a song on the theme of street’, and I hear ‘Kirsty, share your favourite obscure Springsteen album track with us’… again. Sorry, I’m going to be very predictable today. Backstreets, Streets of Fire, Out in the Street, Incident on 57th Street, Racing in the Street, Streets of Philadelphia… not to mention Thunder Road, 10th Avenue Freeze Out, Wreck on the Highway etc etc… or indeed anything featuring the E Street Band. Where to start? Looking forward to seeing the one you choose! Meanwhile, if I can stay awake, I’m going to share a very predictable choice of mine…. Thanks or the prompt, Helen. I don’t know how to “pingback”. Thank you! This works just as well! Okay, so I am stretching the theme a bit to include roads, because I wanted to do a song for my son. He and his dad love the Kinsmen movies, and the latest one has a great cover of John Denver’s “Country Road.” I like the idea of finding ones way home, where ever that may be, and as my son turns 17 tomorrow I hope that he will always remember where his home is, and that he is loved. I am also going to include the Kingsmen scene, just in case you might be curious. Happy Sunday! Written by Bill Danoff, John Denver, and Taffy Nivert Danoff from Google. As sad as that scene was, it was also very funny. I’ve always wanted to see the movies, but I haven’t made an effort. I’ve always loved this song and I love that you dedicated it to your son. Love you Sis! Another great prompt, Helen. Hoping my contribution will pingback but here it is in case it doesn’t. 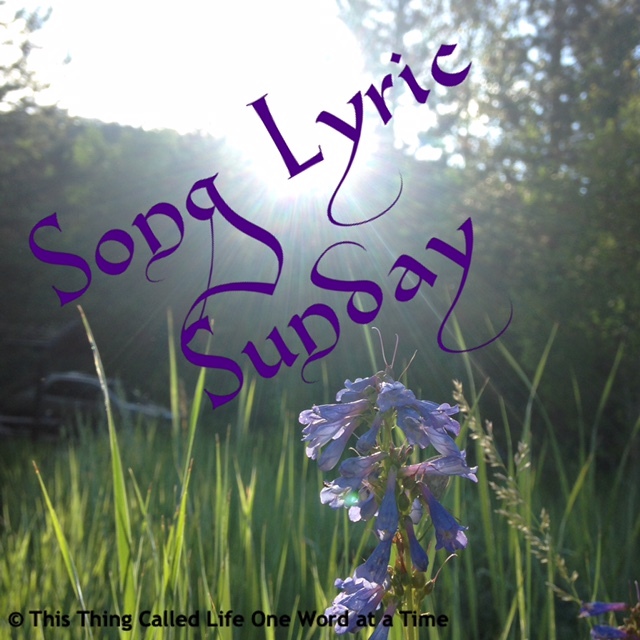 Pingback: Song Lyric Sunday – “The Streets of Laredo” – Being Lydia! I love having new followers! Thanks for joining! !